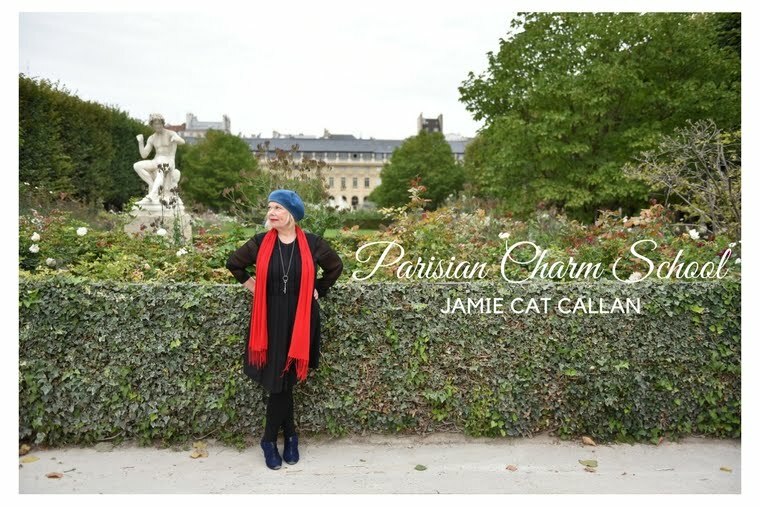 Jamie Cat Callan: Ooh La La! I'm so excited to show you the book cover for my newest book, coming out in June 2013. Oh I can hardly wait! I want to get my hands on this book as soon as it hits the book shop! 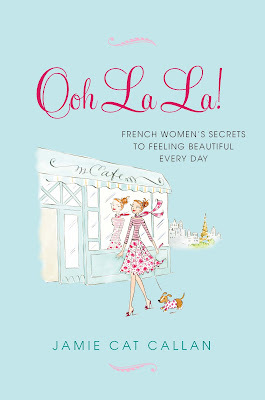 Ooh La La is right!! I'm anxious to get my copy. I love all your books and can't wait to add this to my collection. Oh, Jamie, I am so excited! I hope you are having a wonderful December....enjoy the season, chere Jamie! Dear Jamie, my comments have been disappearing every now and then...I do remember leaving one to share your excitement of the new book. Just stopping by to wish you a Joyuex Noel, dear Jamie! Hello from Hong Kong. 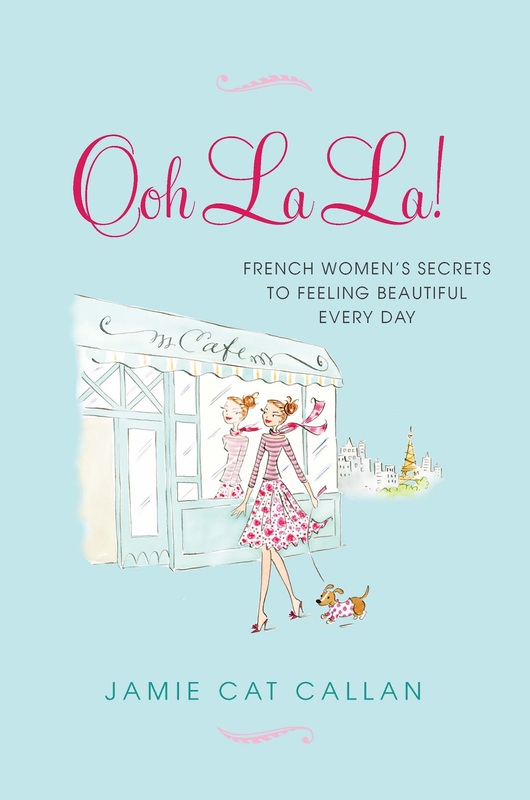 I have read your two books French Women Don't Sleep Alone and Bonjour Happiness and I have to say I love them both. You make people happy through your witty words. Are you sure your book is out in June and not any earlier? I can't wait to get a copy of it!